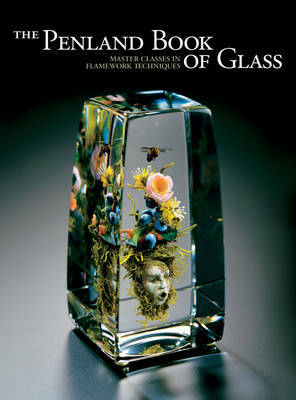 Classes in flamework-glass techniques are presented by ten leading contemporary artists who have taught at the renowned Penland School of Crafts. This title offers revelatory essays paired with gorgeous gallerie of work. This title includes fantastic photographic step-by-steps that teach specific skills. These skilled masters offer revelatory essays that are paired with gorgeous galleries of work and fantastic photographic step-by-steps that teach specific skills.